Obituary for Francis Xavier Radcliff, Sr. | Arehart-Echols Funeral Home, P.A. 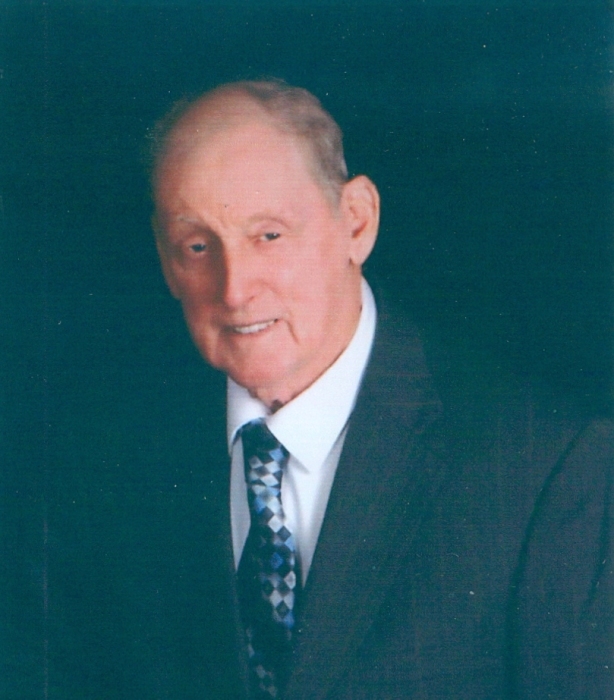 Francis Xavier Radcliff, Sr. 85, of LaPlata, MD passed away on January 31, 2019 at his farm. Francis was born on October 1933 at Providence Hospital in Washington, DC to the late Alphonsus Liquori and Irma Elizabeth (Garner) Radcliff. He was predeceased by his siblings, John, Robert “Edward”, Donald and Jane Cooksey. He is survived by his wife of 60+ years, RoseLee Frances Murphy Estevez; children, Debra (Michael), Rebecca (Bill), Francis, Jr. (Joan) and Gregory (Sandra); sister, Margaret West; many grandchildren, great-grandchildren and numerous nieces and nephews. Francis attended Sacred Heart School in LaPlata and worked at the LaPlata Texaco Station and for Compton Bus Service as a young man. He bought his grandparents farm and became a third generation farmer. He was a member of Maryland Farm Bureau, Richard Clark Senior Center and Mount Carmel Society. Francis was well-known throughout LaPlata and well-liked by all. He loved to play music with his Dobro guitar and enjoyed a good joke. In his later years, Francis enjoyed riding around to see how the area was changing as well as spending time with his family. He was valiant in his fight with Alzheimer’s and the disease was unable to take away his good disposition. Visitation will be held at Arehart-Echols Funeral Home (211 St. Mary’s Ave., LaPlata, MD) on February 7, 2019 from 2PM to 4PM and from 6PM to 8PM with Prayers at 7PM; Funeral Mass will be held at Sacred Heart Catholic Church (201 St. Mary’s Ave., LaPlata, MD) on February 8, 2019 at 10AM; Interment to follow in the church cemetery. In lieu of flowers, donations can be made to Hospice House of Charles Co., Alzheimer’s Association or American Heart Association. Online condolences can be shared with the family at arehartechols.com.